During the first 7 sessions, we explored the fundamentals of business planning, brand building, networking and how to think about your business goals in relationship to your personal ambitions. Now is the time to work together to turn the learning from the first half of the programme into real impactful action. Circles are a concept used around the world as a way to bring diverse people together for peer-to-peer mentoring. This format encourages all participants to stretch and challenge their thinking as a way to innovate and solve problems. These intimate group sessions are topical and semi-structured. The format is designed to facilitate results-oriented conversation between participants. You will learn from one another in a supportive environment - helping each other generate new ideas, solve problems more creatively and keep one another accountable as you strive towards strategic goals. 🌟 The Circle is a place to give as much as receive. 🌟 You will be willing to listen just as much as talk. 🌟 Everyone gets an equal amount of time to speak and be heard. 🌟 Circles are a safe space to discuss both the good and the bad sides of running a business alongside this thing called life. Confidentiality is of the utmost importance. 🌟 You will only get out of a Circle what you put in. Club Circles will run during the second week of the month in Guildford, Farnham, Fetcham and Woking. Each session can accommodate up to 6 people. Please book your preferred date and location in advance. Diversity is the spice of life, so feel free to switch it up from month to month if that’s something you’d like to do. I am here to work with each of you individually on relationships, opportunities and creativity. I have invited Alida Ballard, founder of the SAS Business Box, to invest one-hour 1:1 to help you with strategic business planning. I will be available for 1:1 “Power Hour” in April/May and September. This is an opportunity for you to get more personalised support and creative advice. Pick my brain and scroll my black book - it’s all to play for when it comes to helping you reach your full potential. These can be done face-to-face or via zoom. 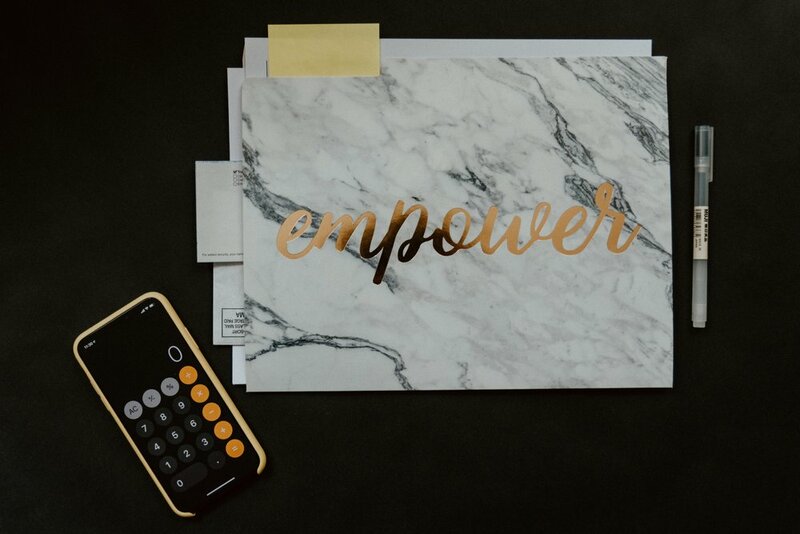 Alida Ballard, a highly experienced accountant with over 25 years experience and founder of financial modeling tool, SAS Business Box, will be available for 1:1 sessions in May for members who would like strategic support for their financial planning. The SAS Business Box is a financial modeling tool that helps businesses of all sizes quickly analyse the true cost of growth. You can email Alida directly to arrange your 1:1. This is FREE of charge and she’s very much looking forward to helping you on your journey. Club Circles are topical and we will use a range of tools and activities before, during and after each session so that you are continually applying the learning. Click on the image for full session overview. 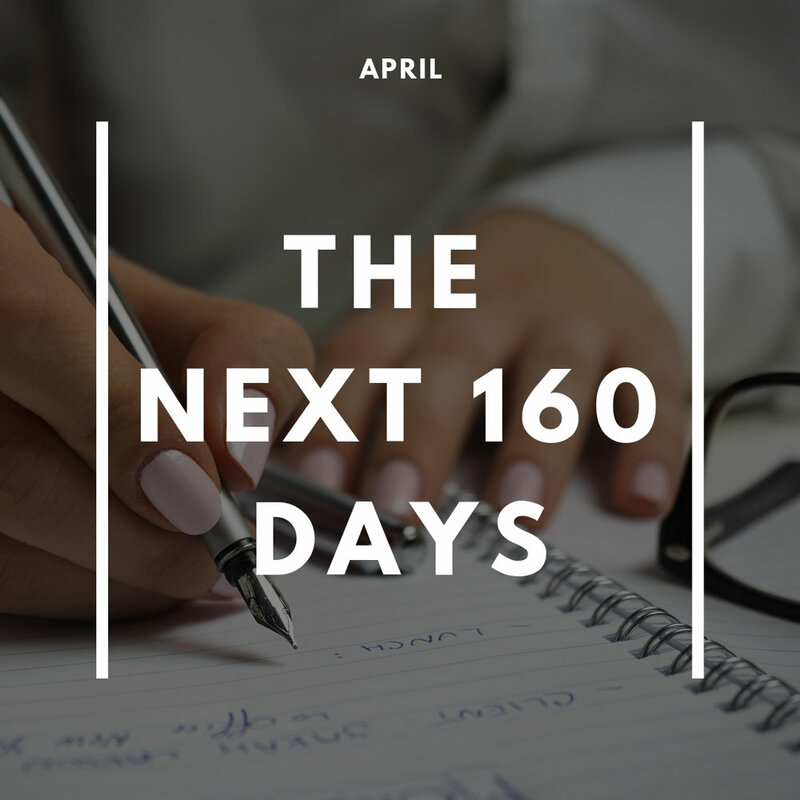 In April, you will take goal setting to a more micro level by honing in on what you want to achieve over the next 160 days. 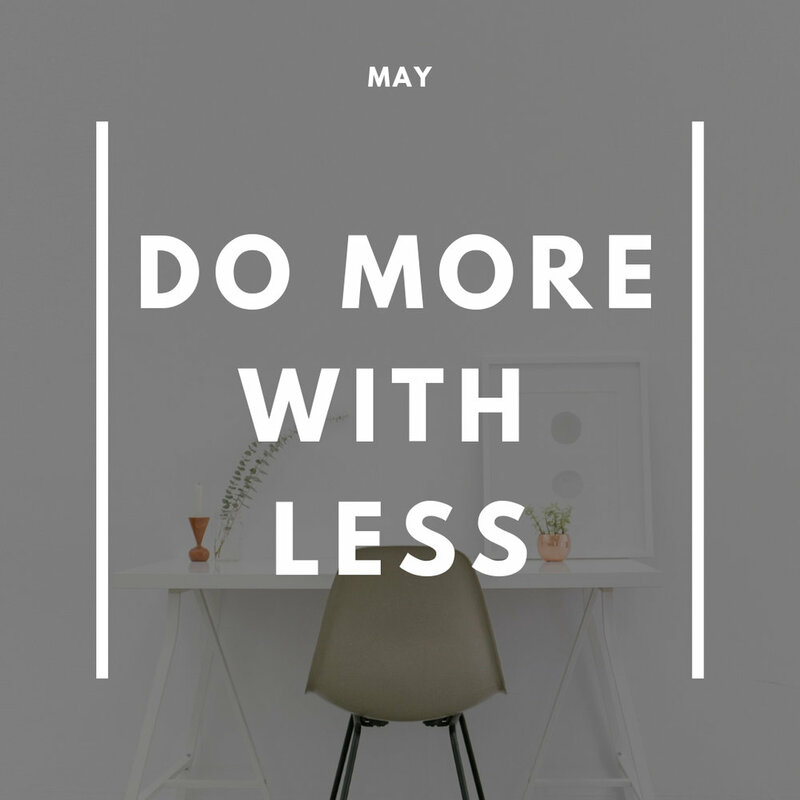 The theme for the session is ‘Doing more with less’ and we will pay particular focus on your current marketing efforts. Your personal brand should show the world who you are, while taking into account the audience that you are trying to reach. Hooray! You made it to the 160th day! this is an open-forum session where each business will have time to share the high’s of the past 5 months.. Using vision boarding techniques to help you visualise what April 2020 will look like for you and your business. It’s not just about digging deep and getting serious. The Club is also about giving you the opportunity to elevate your professional life through good ol’ fashion community building. Guildford Escape Rooms is an exciting live escape game. It's a cooperative, fun challenge in which you have 60 minutes to search the room, find clues, crack the case. Tucked away within a private walled garden, The Garden House is the epitome of English country charm and offers an idyllic dining experience.